Join our National Call with special guest Dr. Elizabeth Rae, Associate Medical Officer of Health for Toronto Public Health and Chair of Stop TB Canada. DOWNLOAD THE ACTION SHEET Every year, 9 million people become sick with tuberculosis and one-third of them (approximately 3 million people) will never even be diagnosed. The disease takes the lives of 1.4 million people each year, many of whom never knew they are infected. In response to this enormous need, TB REACH seeks “to promote early and increased case detection of TB cases and ensure their timely treatment, while maintaining high cure rates within the national TB programmes.” A new year offers an opportunity to renew our commitment to the world’s poorest who face the greatest risks from the TB epidemic. 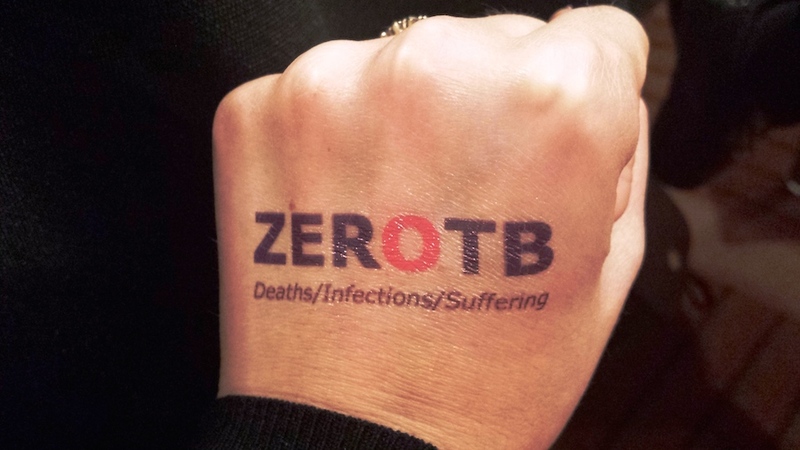 The Government of Canada needs to know that the world’s poorest rely on this innovative TB program and that Canadians care about maintaining funding support for TB REACH. You can take action by calling on Canada to renew its support to the fight against TB by pledging $120 million CAD over 5 years to TB REACH. 1-855-807-8485; when you hear the message press "3"